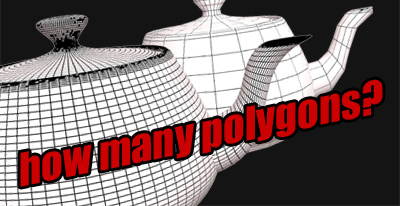 Rick Stirling wrote an article about polycounts that are used for ingame assets. it is an eyeopener for all beginners, but also professionals. since some of us might work for ages on the same platform, it might bring you some insight for other platform polycounts. check it out, click on the picture or the link!